COMMENT: Mr. Armstrong; Your warning about the European Banks has come to a head today. 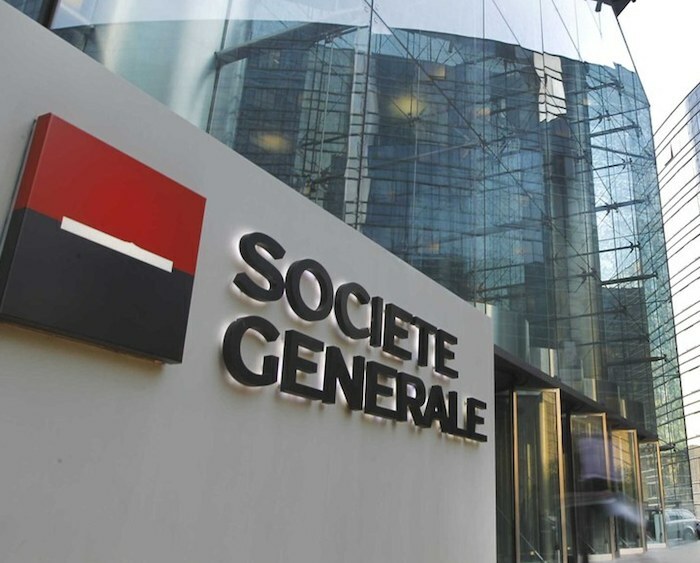 Société Générale has announced it is closing 300 branches and firing 3450 staff. Everything you have been saying is proving to be correct when nobody else seems to even discuss the matter. I hope you come back to Paris. A conference here would be very well attended. What we are being called in about by major banks is far more than simply consulting/forecasting. We are dealing with LEGAL issues that will be unfolding with the coming monetary crisis. More and more major concerns need us to address the restructuring of the monetary system they can see is coming. The tide is turning and it is a hard turn. 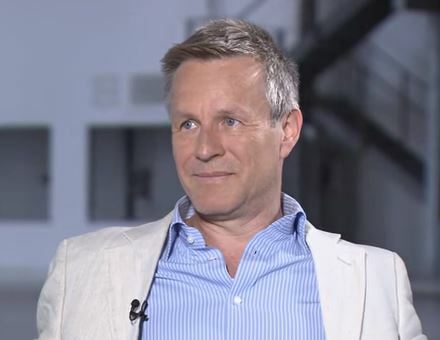 There is now appearing a German documentary making its debut concerning the mysterious death David Rossi back on March 6th, 2013, who was the communications chief of the Monte dei Paschi di Siena bank. He fell out of his office window and died. His death has never been truly explained whether it was a suicide or a murder. This film exposes his death within the context of the tense situation within the bank and financial system in Europe. What you must understand is that to sustain the Euro, which is all about keeping the power in Brussels, there have been massive transfers from the north to the south of Europe. This includes Greece, Italy, and Spain. The entire crisis has been the conversions of their previous national debts to Euro. Then the Euro doubled in values. Southern Europe has paid a vast price that has decimated their economies and driven the unemployment of the youth to as high as 60% in regions. This is the LOST GENERATION all to support the power base in Brussels. The EU and the ECB have completely failed. This is the entire issue. The bailouts of Southern Europe have created a permanent Euro rescue scheme that has completely failed to help anyone. Greece is the poster-child of the Euro. It is impossible for Greece to ever repay the debts. Italy is still in crisis and Spain is on the verge of watching its budget blow-up starting in 2018. Europe has entered a phase where it is no longer about trying to create jobs and a sustainable economic growth. This is now all about holding on to power in Brussels. Nobody will address the issues in advance. Thus, we are being called in by banks who see the handwriting on the wall and want to survive the chaos. This is more of a LEGAL restructuring than just consulting.